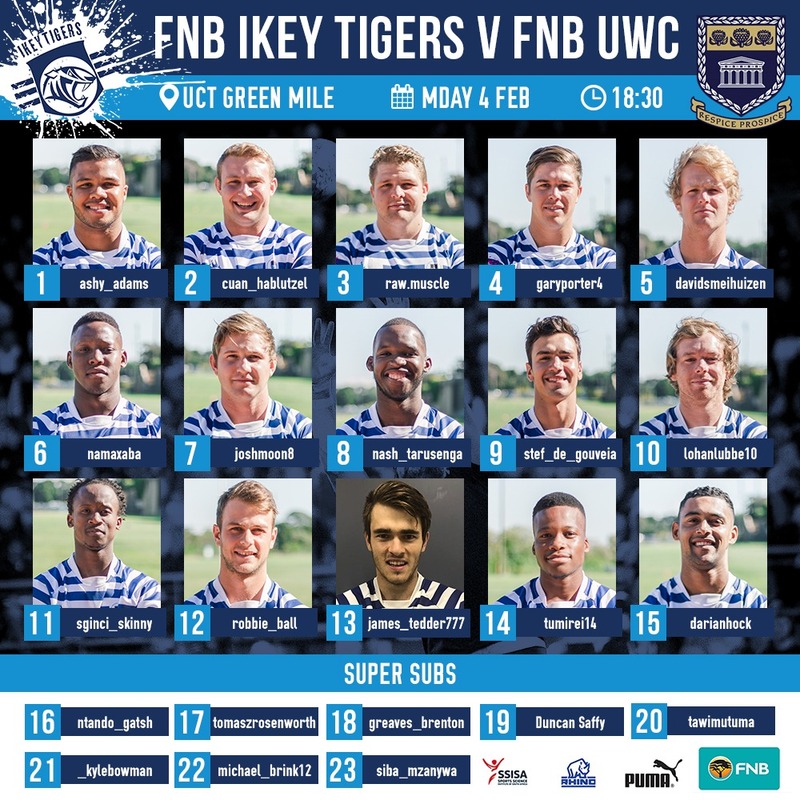 The 2019 edition of the FNB Varsity Cup kicks off on Monday the 4th of February with a fresh new local derby that sees the FNB Ikey Tigers host FNB UWC on the Green Mile for the first time in the competition’s history. Coached by the iconic Chester Williams, this FNB UWC side set the 2018 Varsity Shield competition alight, virtually blowing away all competition and ended the season as worthy champions. This form saw them get promoted to the 2019 Varsity Cup competition where they will be eager to prove their mettle against the best varsity sides in the country. The home side FNB Ikey Tigers, have a virtually unchanged team in 2019. Lead by the inspirational Nama Xaba, the team will be looking to draw from the vast experience within the camp to go one step further in this year’s competition and secure themselves a spot in the playoffs. A lot of the FNB Ikey Tiger’s tries in 2018 came from the back of a solid set piece and barn storming physicality in defence. This defence will most certainly be tested by a FNB UWC side who will be looking to exploit the point of origin rule to earn themselves maximum points on the scoreboard. 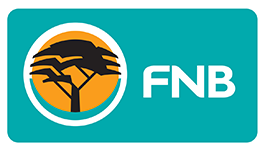 All the action kicks off on the Green Mile on Monday starting off with the FNB Ikey Young Guns taking on the FNB UWC Young Guns at 4pm before the main event kicks off at 6:30pm. The Ikeys Pub and Grind will be up and running serving food and refreshments and all tickets are available from Webtickets. You don’t want to miss this.